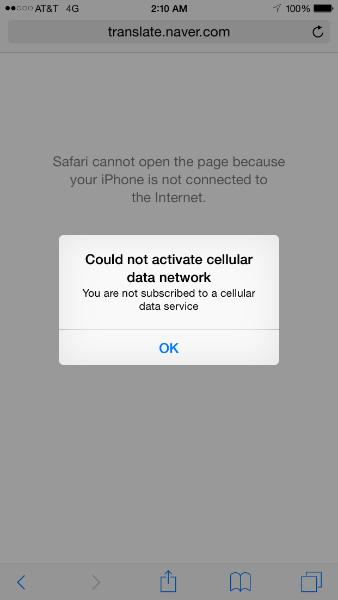 Ok guys, so some of you are getting the message that your 3G or 4G service is not working after upgrading to iOS9. Go into your cellular data/mobile data settings. Underneath the APN your username and password are blank. Remove whatever you put in the username and password, so they are blank again. Come out of settings and all should be well again. I will update this post soon with images but it’s late and I need some sleep. Raspberry Pi, the absolutely bonkers small, cheap PC board has arrived and is on sale now from RS Components and Farnell. Demand is very very high for these little beauties, the Farnell UK site has been down most of the morning. Not surprising really, with this little board you can build media players, home automation, complex robotics, your imagination is quite literally the limit. This little thing is going to change the world as we know it, and it doesn’t even have an Apple logo on it! 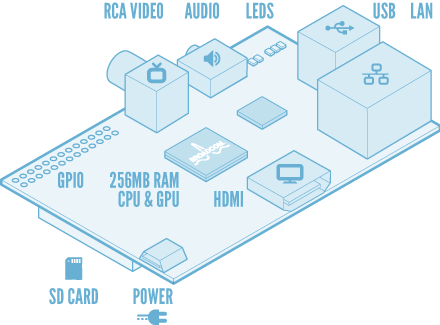 More details on Raspberry Pi and it’s capabilities here. I do have my smug moments. Most recently in January I correctly predicted that Apple would not be launching the iPad3 or a new iPod at their educational event. Despite all the gadget-press going mad as a tabby-cat in a catnip factory. Also back when the iPhone 4s was released in 2011, I came up with my own roadmap of when Apple would be announcing their products for 2012. Primarily, that the iPhone 5 will not be appearing till September 2012. The iPad3 to make an appearance in March 2012. And also I mused over the Apple HDTV rumours. It didn’t seem to make sense looking at Apple’s movements, the quest for perfection, for them to move from the current ATV2 to a full-blown integrated HDTV set. The key for Apple is to ensure they have the content first, and it’s pointless selling a $1000 LCD unit with no unique content. I said at the time that I was confident Apple would refresh the ATV, replace the A4 chip with an A5 (or if we’re lucky an A6). And they would invest in more content. Mostly in the US, but also in Europe (recent Premiership football rumours). And only now, the gadget-press are starting to come round to my way of thinking. 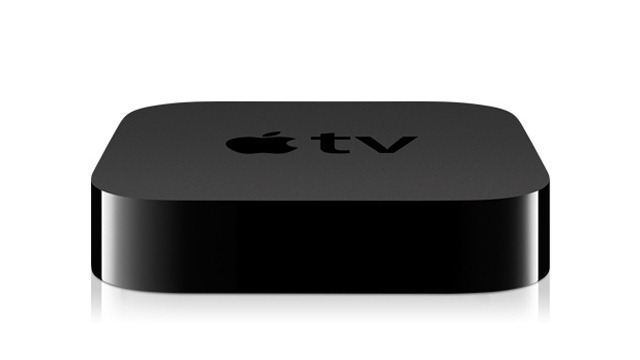 Developers tinkering in the iOS 5.1B software have found mention of the AppleTV 3.1. Now it can’t get any smaller, it’s insanely small at the moment (but I wouldn’t put it past Apple to try), so you have to logically guess that the internals are getting an upgrade. A new processor (A5/A6) would make sense, to bring its power in line with other iOS devices. Upgrading the 720p output to 1080p would put a smile on a lot of people’s faces – mine included. And the addition of some neat little apps and multitasking. We’re only weeks away from March now. Amazon are showing ATV2’s out of stock for 2-5 weeks, perfect if they’re expecting a shipment of ATV3’s soon. Fingers crossed that Tim Cook has some ATV goodness for us this March, or I’ll eat my ATV controller… mmm…. Aluminium! It’s a common issue with Apple, they put all the new features into their latest products and that feature set gets smaller as you work your way down the product line. So with iOS 5.0 the iPhone 4S has all the bells and whistles, the 4 has most, 3GS has a few less, and the 3G has joined Match.com looking for someone to love it. Most of those new features just don’t work on that older silicon. But there is one recent feature that has iPhone 4 users baffled and feeling cheated. Why does the 4S have Siri, but not the 4? Well, naturally people point to the A5 chip inside the 4S. Perhaps the A4 cannot support Siri, perhaps Siri requires some mightily beefy processing? And the answer is no. It’s not a speed issue. Infact Siri can quite happily run on the A4. If you’ve jailbroken your iPhone 4, you can install it for yourself. No, the real answer is, it doesn’t work very well. Why, you ask? Because the A4 isn’t a very good listener. No really, the A5 is a much better listener than the A4, because Apple have integrated EarSmart technology from Audience into the chip. 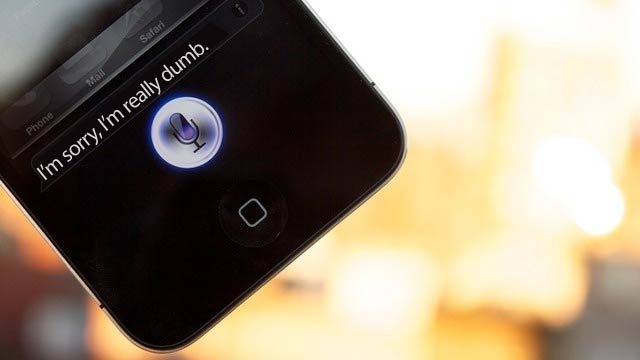 This allows the A5 to cut through the noise and provide the Siri software with a clearer signal to interpret. So when you ask your 4S to “text mum i love you” it sends a lovely SMS to your mother. Ask your 4 to do the same and it will want to know who “mommalove” is. So the real reason Apple won’t let you have Siri on the 4 is due to their quality control. Siri works great on the 4S, but the Android Army would have teared them apart if they had dropped Siri onto the 4, and the resulting problems owners would have had with it. 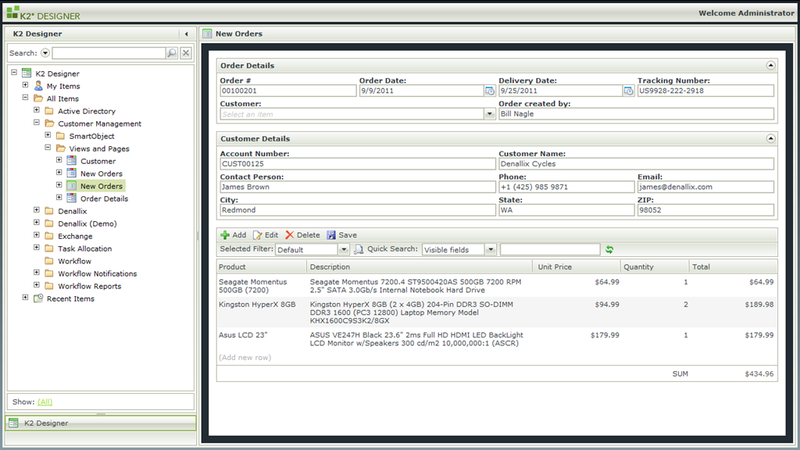 I was lucky to sit in on the launch webcast of the K2 Smart Forms Beta release yesterday. If you’ve ever had to work with forms and K2/SharePoint, be they ASP.NET or InfoPath, it’s never felt easy. You’ve always had to bend what you want to achieve to suit the facilities available with InfoPath, and with ASP.NET you end up doing loads of coding. The end result is never quite what you intended. K2 Smart Forms change everything. K2 have taken all the problems people have reported when building forms and created an intuitive new framework built on the K2 Smart Object technology. If you understand K2 Smart Objects, you’ll understand K2 Smart Forms in no time. Web-based, it runs in all the major browsers (IE, Firefox, Chrome, Safari) and is enhanced with Silverlight. The new K2 Designer is feature rich, and web-based. 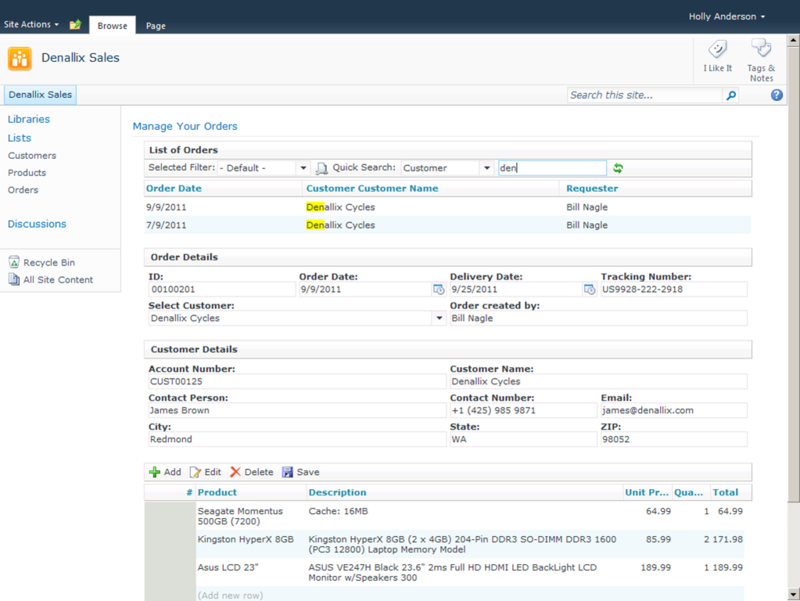 You can easily manage and create workflows, Smart Objects and, of course, Smart Forms. They’ve hit the ground running with a well featured set of controls to build your forms from, and everything is skinnable through theme management. 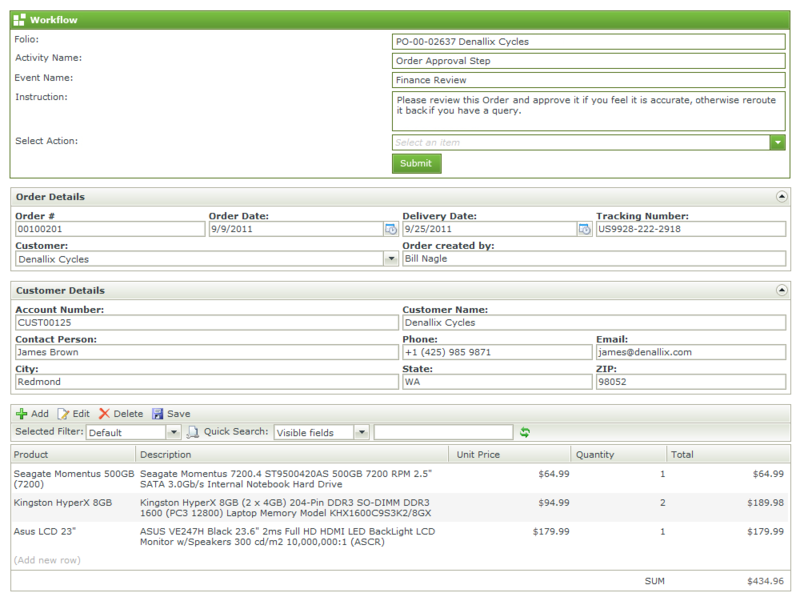 The way the forms look inside SharePoint is gorgeous, you wouldn’t know it was a third-party web-part. It just looks like its always belonged there. Integrating your forms into workflow is a piece of cake. Soon you’ll be able to add code if you need it, but to be honest, the way the framework is structured and configured, its hard to see what you’d need to add code for. Loads of info available at K2’s site here, go and check it out, view the Intro. It’s early days, but seriously, you’re going to want to use this instead of InfoPath. Sky are launching their own internet streaming service to rival Netflix and LOVEFiLM. Starting with simple movie rentals, either pay as you go or a monthly subscription. Sports and entertainment will follow later. Netflix, LOVEFiLM and Sky – let battle commence!